MAC Clinical Research is a healthcare organisation which is working to develop new and improved medications through clinical trials. MAC have comfortable clinics across the UK, including one right here in Blackpool. Since 1988, MAC has been dedicated to developing new and improved treatments for a range of medical conditions. They include Eczema, Depression, Diabetes and Dementia. MAC is an award-winning healthcare organisation, with dedicated research sites across the UK. Thousands of volunteers are welcomed every year to take part in their medical trials. Teams of doctors, consultants, nurses and clinical staff provide specialist care and treatment. Patients have an extensive range of medical conditions, including Diabetes, Dementia, Osteoarthritis, and Pain. There would be no new or improved medications without clinical research. Even simple pain relief such as paracetamol have all gone through the clinical trial process. It’s this same process that is responsible for identifying tomorrow’s treatments. Without medical research, the development of new and improved treatments is greatly limited. To make a difference or find out more, visit the website www.researchforyou.co.uk, or contact the patient services team on 0800 633 5507.  And please mention that you saw it on Visit Fylde Coast! MAC has a number of memory and dementia clinical trials that may be of interest to you or someone you know. 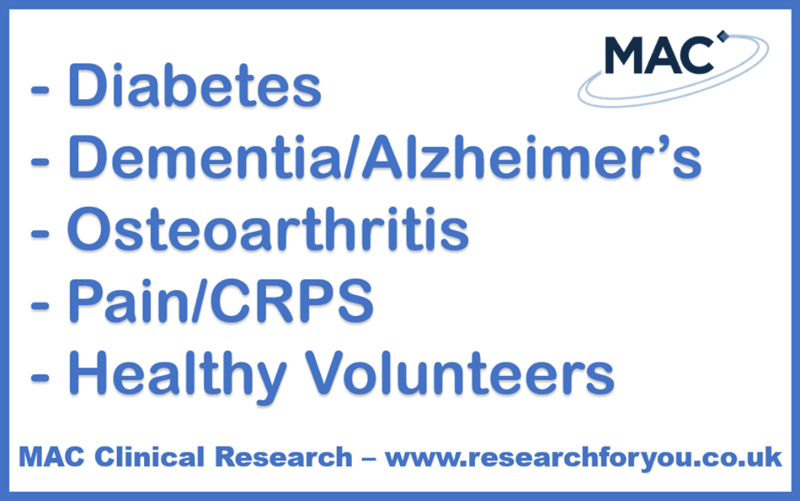 Call 0800 633 5507 or visit researchforyou.co.uk for more information. 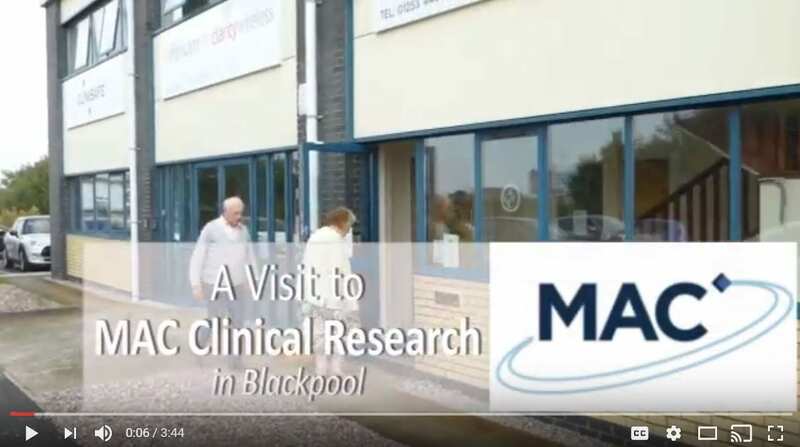 MAC Clinical Research are currently running a clinical trial into a new investigational drug for the treatment of Alzheimer’s Disease at the Blackpool clinic. We’re looking for men and women aged between 50 and 85 to join this study. They should have been diagnosed with Early Alzheimer’s Disease or Mild Cognitive Impairment, or have signs of gradual memory loss over an extended period. There is a lack of treatment options available for people with Alzheimer’s. Current treatments only offer minor symptomatic improvements for a limited duration. No new drug treatments for Alzheimer’s have been approved in more than 10 yrs so there is an urgent need to trial new drugs. MAC Clinical Research is currently running Phase III study looking at a new add-on medication that may have the potential to boost the positive effects of Donepezil (Aricept) in Alzheimer’s Disease. Participants must have a project partner, such as a spouse, close friend, or adult family member, who is also available to participate in the study by attending study visits and providing information about the participant’s thinking abilities and behaviour. Without clinical research, there would be no new or improved medications. By taking part in a clinical trial here at MAC, not only will you benefit from a comprehensive health check, but you will also gain a sense of pride knowing that you are helping to identify treatments that may benefit the lives of future generations. Travel expenses will be reimbursed, and some trials also offer payment for your time and commitment. The Fylde Coast Dementia Hub is a one-stop offering support and information to both carers and people with dementia, their family and friends. 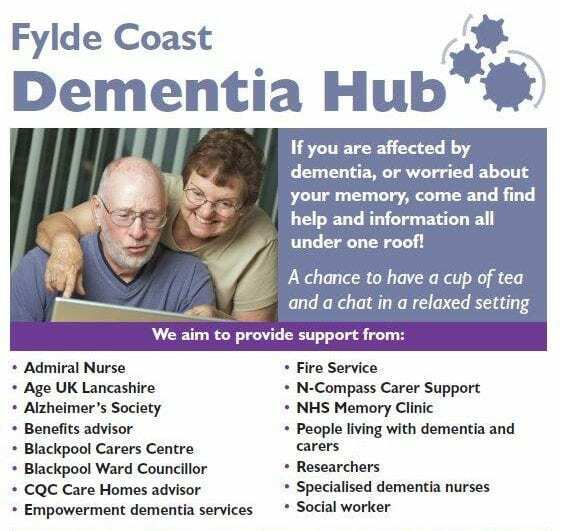 The Fylde Coast Dementia Hub is held every month. 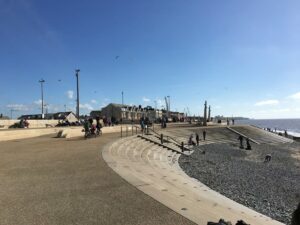 The Hub is a unique, community based service with open access for Fylde Coast residents with dementia, their families, friends and carers as well as people who may be worried about their memory. The Hub will offer a large range of information and guidance which will be delivered in partnership with many organisations and individuals alike. These services will include the memory clinic, dementia nurses, a range of support groups for both people with dementia and carers, dementia researchers, lawyers, financial advisers and benefits advisers to name but a few. Alzheimer’s Society Dementia Advisers/Dementia Support Workers will also be on hand to offer advice and arrange home visits if required. It’s held each month in a nice venue where you can sit and have a cup of tea and a chat in a relaxed setting. If you are affected by dementia or worried about your memory, come and find local information in one friendly place. Dementia Friends is held at MAC Clinical Research, Blackpool, on the LAST FRIDAY of every month. Free refreshments provided and car parking on site. 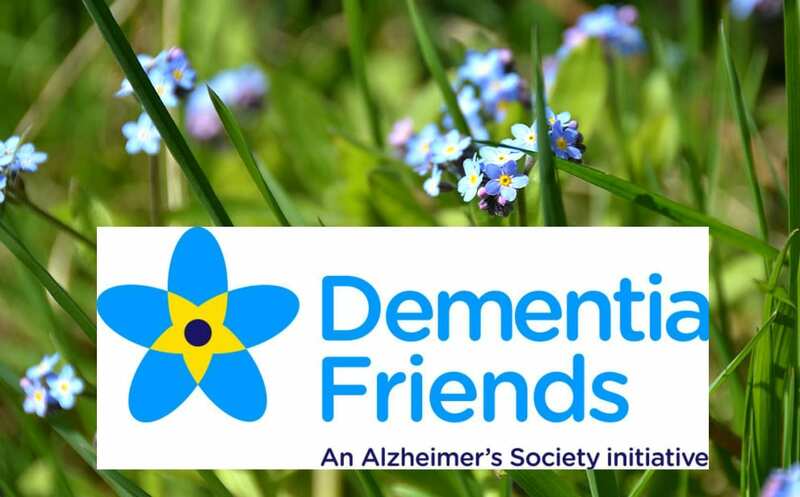 Dementia Friends gives people an understanding of dementia and the small things that people can do to make a difference. Learn more about what it is like to live with dementia and turn that understanding into action. 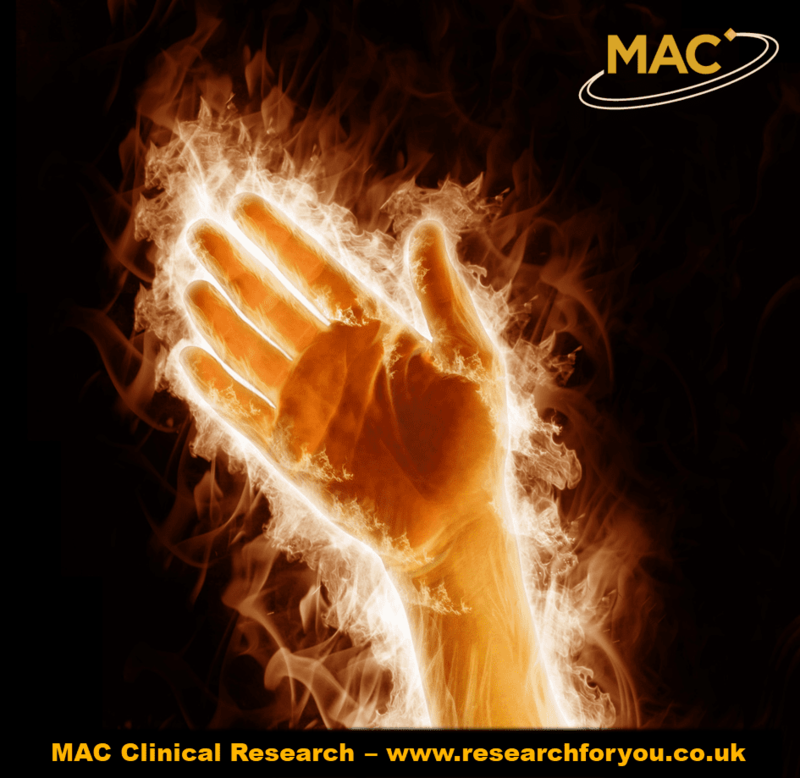 MAC Clinical Research is currently running a trial to test a new treatment for complex regional pain syndrome (CRPS). It’s a poorly understood condition in which a person experiences persistent severe and debilitating pain. The treatment being tested is called neridronic acid and will be administered as an intravenous infusion. It belongs to a family of drugs called bisphosphonates which have been used to treat a variety of diseases for the past 40 years. The purpose of this clinical trial is to further evaluate whether neridronic acid is effective in reducing pain in patients with CRPS. In addition, this trial will investigate the safety of neridronic acid in patients with CRPS and its effect on other symptoms of the condition. There will be between 13 and 17 visits to one of our clinics over a period of 14 months. 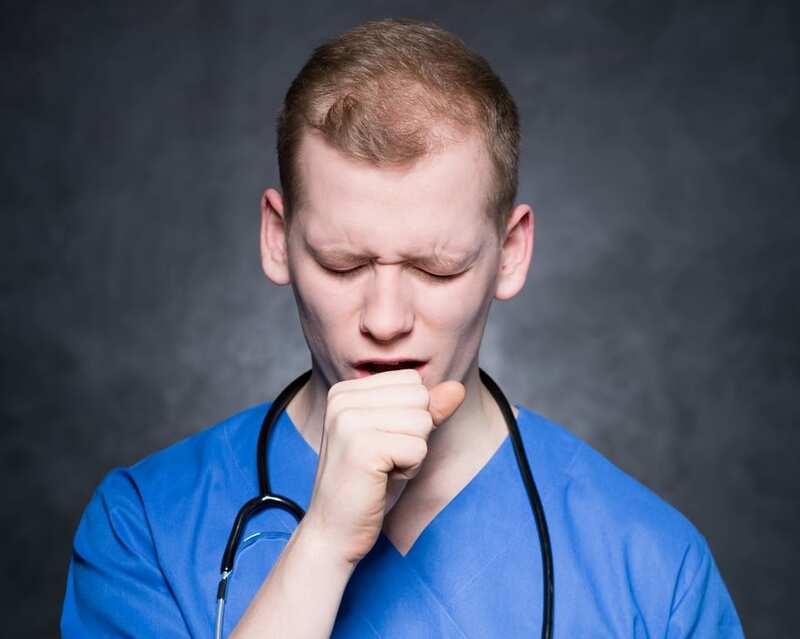 Have you had a cough for at least a year that you can’t shake off? Have you been to your GP and the cause is still unknown? If this sounds like you, MAC would like to hear from you. You may be eligible to participate this new clinical trial. Men and women over 18 with a persistent cough that’s lasted for at least a year are invited to get in touch with MAC. The trial is running at the Barnsley, Blackpool, Cannock, Leeds, Liverpool, Manchester and Teesside clinics so there’s sure to be one near where to you live. Sorry, but smokers are excluded. Other eligibility criteria will apply. Eligible patients will receive a health screen and study participation will be in collaboration with your treating physician. You may be compensated for your time and commitment plus reasonable travel expenses will be reimbursed or transport provided. Please contact MAC for more information and to register your interest. Have you been diagnosed with osteoarthritis? MAC Clinical Research is conducting trials to try and help relieve the painful symptoms of Osteoarthritis. If you suffer from painful joints you might be interested in taking part. 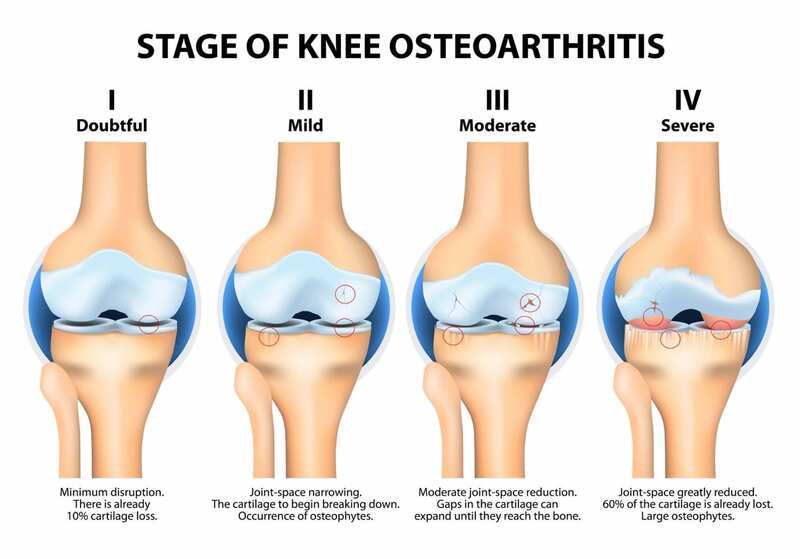 Osteoarthritis is the most common form of arthritis that affects both small and large joints with chronic pain being the most prominent symptom in patients. It causes joints to become painful and stiff. MAC is now conducting clinical trials to try and help relieve the painful symptoms of Osteoarthritis. Eligible patients will receive a comprehensive health screen, extended medical care and travel expenses or transport to the clinic will be provided. Without participants in clinical research, there would be no new advances in treatment options. The common osteoarthritis symptoms are joint pain and stiffness and it can have significant effects on people’s lives. Are you interested in helping to develop new medicines? 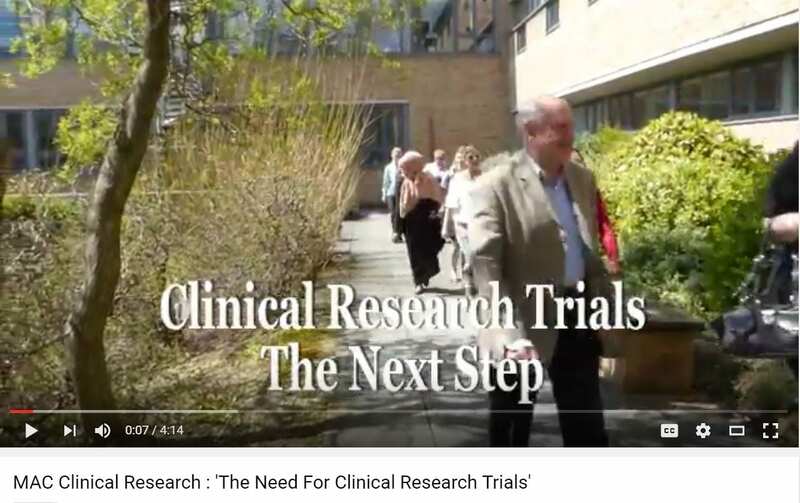 MAC Clinical Research is currently looking for people to take part in trials for the medicines of the future. Every year 1000’s of people around the world volunteer for clinical trials. Without people taking part in these trials no new medications would be approved for use. You will be compensated for the time and commitment you make. MAC’s skilled medical teams will look after you through the trials and your GP will be kept informed of your participation. For more information, please contact 0800 6335507 (and please mention that you saw it on Visit Fylde Coast!) or visit www.researchforyou.co.uk. You can also take part in a ‘healthy volunteer’ trial at MAC Clinical Research. 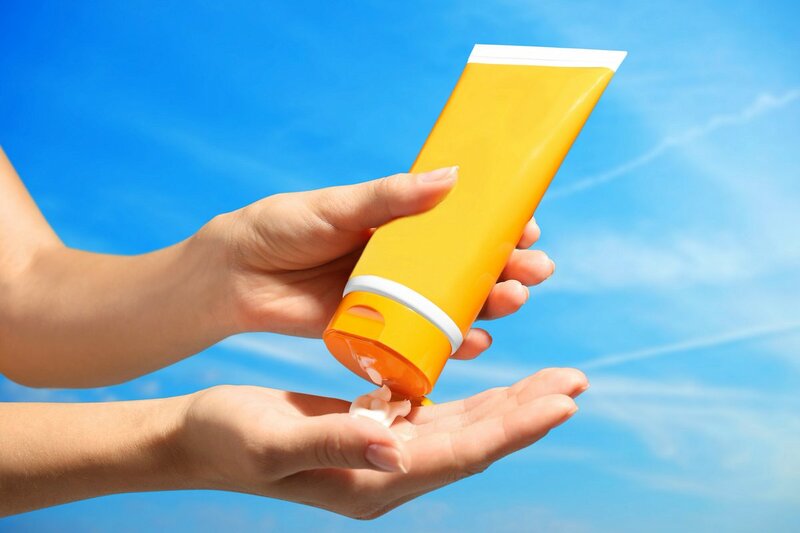 Every year thousands of people around the world also take part in healthy research studies. 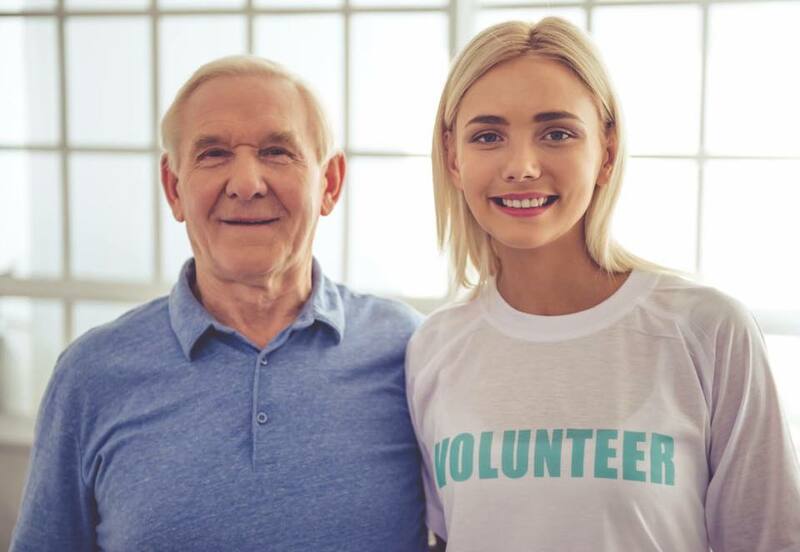 Without healthy volunteers no new medications would be approved for use, and treatments which we all take for granted and expect to cure us of various conditions just wouldn’t exist. 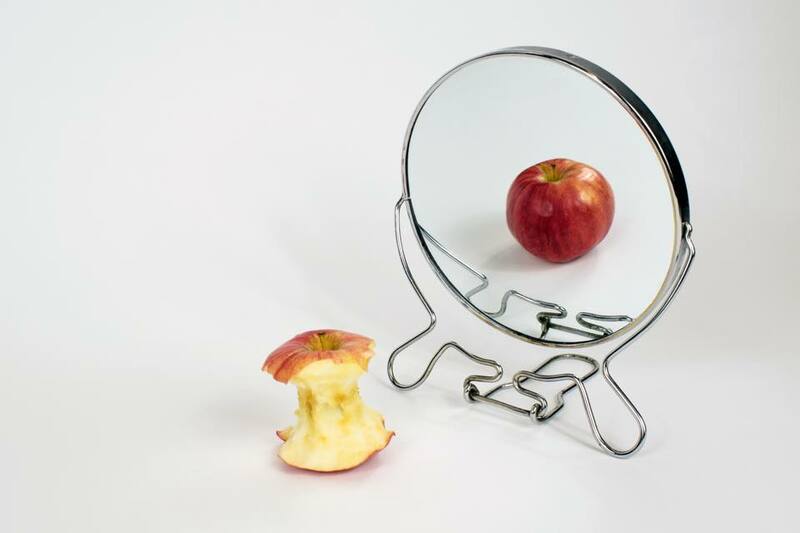 Could you help future generations to break the bulimia cycle? MAC is looking for volunteers with bulimia that would like to find out more information about our current trial for a new medication that could help this condition. The study will involve 4 visits to one of our clinics (Barnsley, Blackpool, Cannock, Leeds, Liverpool, Manchester or Stockton) and 2 phone calls from a MAC Doctor over 12 weeks. You will be compensated for your time and commitment. Are you suffering from depression and lack of sleep or depression and anxiety? 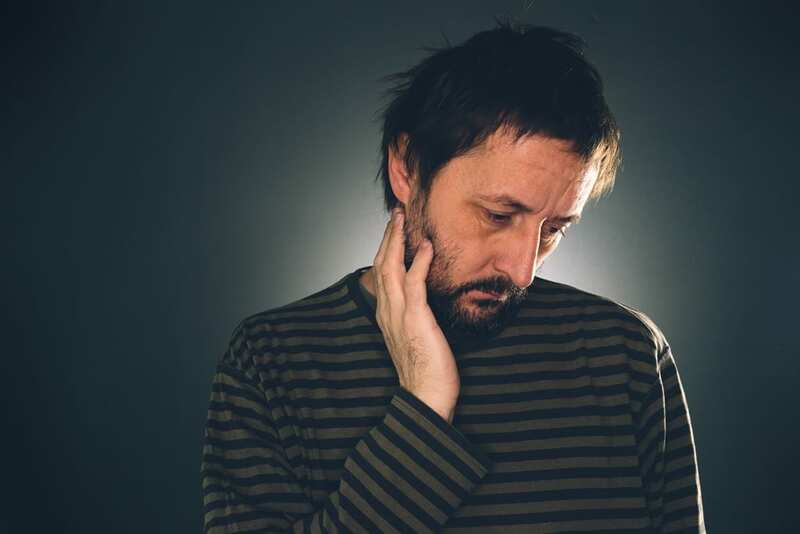 Major Depressive Disorder (MDD), also referred to as clinical depression, is a debilitating and chronic illness characterised by a broad spectrum of emotional and physical symptoms. It impacts mood and behaviour as well as various physical functions, such as appetite and sleep. There’s no single cause of depression, it can occur for a variety of reasons and it has many different triggers. It affects about 1 in 10 people at some point during their life and can affect men and women, young and old. Despite the availability of numerous treatments, those suffering from depression are usually treated with a marketed antidepressant therapy however not all patients respond sufficiently well to this. Therefore, achievement of consistent and favourable long-term outcomes still represents an unmet medical need. If you are currently suffering from low mood or depression, we would like to hear from you. You may be eligible to participate in our upcoming clinical trials to assess potential new treatments for those suffering with depression and sleep disturbances and depression and anxiety. MAC Clinical Research is a family of companies dedicated to improving global health. The organisation is working to develop new types of medicines through clinical trials. Established in 1988, our healthcare suites operate right here on the Fylde Coast in Blackpool, and also in Yorkshire, Manchester and Staffordshire, so you can be sure that we have a clinic local to you. Are you looking for a rewarding career? Are you interested in making a difference? Would you like to join our team at MAC Clinical Research? Visit https://www.clinicalresearchjobs.co/ to check out our exciting current job vacancies, at various locations. It’s between Bispham and Poulton off Faraday Way – near the Post Office sorting office. The Assessment Centre is in an inoffensive modern office building rather than a clinical hospital or clinic setting. There’s also plenty of free parking. No matter how old you are, if you are concerned about your memory and worried that you might have a problem then you can simply phone and make an appointment for a free memory test. The service is free to access, you don’t need a referral, and any treatment which you may need will be free of charge too – either through the NHS or through MAC. There are many reasons why people feel they have memory loss, including stressful jobs, alcohol, a cocktail of prescription drugs, or a traumatic event. If you’re worried that you might be one of the 800,000 people in the UK who have dementia, then it’s best to go along and get a check – which is completely free of charge and will put your mind at rest. Typically, dementia tends to affect older people, but the younger ones among us can be affected by early onset dementia and in fact there are 17,000 such people currently suffering from the condition in the UK today. 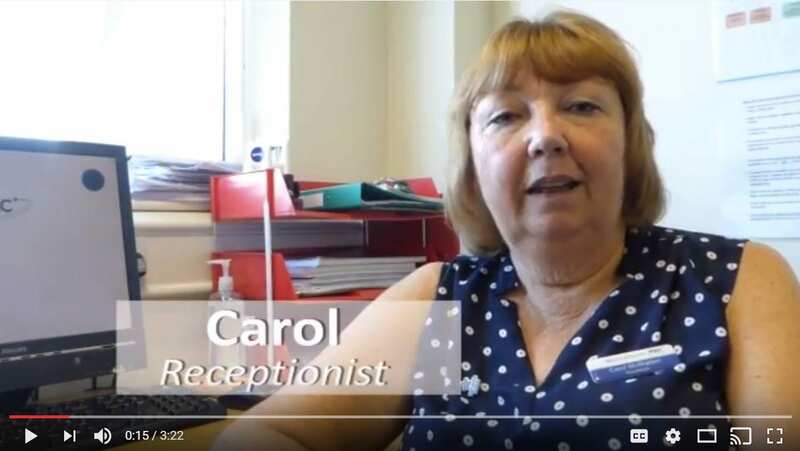 Watch this short video about a patient’s experience of being involved with the Memory Assessment Centre, and what a positive difference it’s made. You’ll be met by friendly staff and a cheery smile, before being met by one of the practitioners who might be a nurse, doctor or even a professor. In the consulting room the process will be explained to you, starting with a chat about your concerns and worries, and what has brought you there in the first place. Medication can be a factor in memory levels – things like painkillers for chronic pain, your former/current job is relevant, and patients are always encouraged to bring along a family member or friend to complete the picture. There are different types of memory test depending on how a patient presents. A cognitive test is a measure of basic memory function, then a more challenging test probes further and is especially useful for people who have been former teachers and secretaries who always get good results even if they have memory impairment. The tests include simple recall of words and numbers, a little bit of written work like writing number digits out in full. None of it is designed to trip you up, and in fact the assessor will be observing you as a whole while they carry out the test, and using all the information which they observe in their verdict. If you go along for a memory test and your suspicions are right and there is a clinical reason for your memory loss, what then? Well you’ve done exactly the right thing and been to exactly the right place. The service at MAC is free at the point of initial assessment, and if you are found to have a condition the service and any treatment which you receive is free while ever you need it. You’ll be referred to your own GP and you may need to have simple blood tests to rule out things like thyroid problems and vitamin B12 deficiency which can cause similar symptoms and are easily treatable. Or you may need a CT scan to rule out strokes and vascular damage in your brain and confirm a diagnosis of Alzheimer’s. If you have got it, the recommendation will be made that you take Aricept (or a similar medication of this type) – the standard treatment for mild to moderate Alzheimer’s. The good news is that if you begin treatment with Aricept or similar at the very early stages of your disease it can help to slow progression, and also helps to reduce the effects of the disease, slowing things like personality changes and delusions. In fact the biggest majority of people (two thirds of them) with dementia live in the community while just one third live in a care home. Currently, only 43% of people with dementia in the UK receive a diagnosis, and as diagnosis and treatment improves so should the prognosis and quality of life. In 2012 the cost of dementia to the UK will be over £23 billion, so you can see why research and improvements in treatment and halting progression of the disease are vitally important. It doesn’t just affect each and every individual patient and their families, financially it affects all of us even if we just don’t know it. The other benefit of the MAC Memory Assessment Centre is that they will keep an eye on you and keep checking your memory periodically for years to come if need be. Not only does it give you some peace of mind that you’re being monitored, it also creates a trail of evidence of your condition. And you’ve also got the benefit of an impartial advocate in the clinicians at the Centre, who will act on your best interests and on your behalf if they feel that your condition isn’t being managed as well as it could be, or if you would benefit from additional support or treatment. They’ll also signpost you to support services and other sources of help. So far so good. What about the future and the progression of your disease? One of the benefits of being ‘on the books’ so to speak at MAC is that you can access clinical trials as they come on stream. Clinical trials are the bedrock of progress – without them we’d not have penicillin and the flu jab – on both of which millions depend every year. 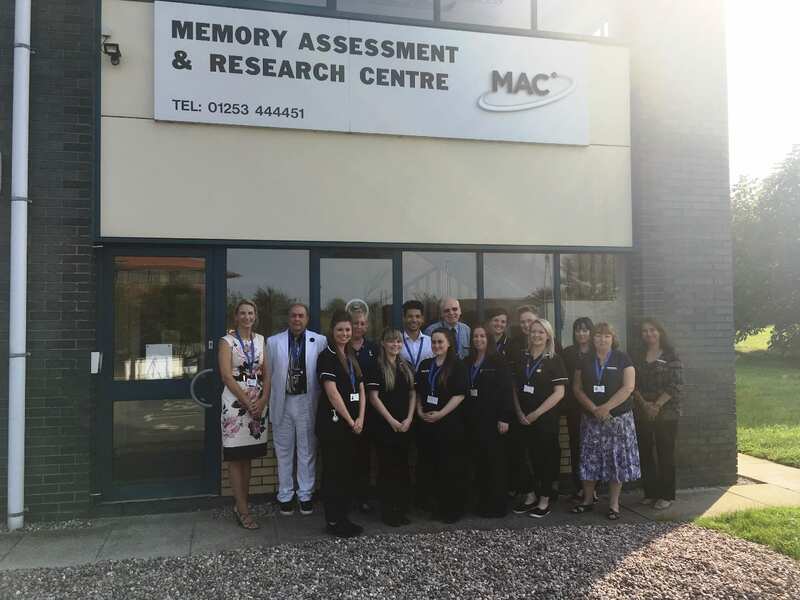 The MAC Memory Assessment Centre was formed by clinicians and the advancement of medicine and treatment is at the very heart of what they do, in fact they were part of the trials for Aricept which has fundamentally improved the lives of thousands of Alzheimers patients already. If you do decide to take part in a trial, and the drug works for you, then you’ll be given the opportunity to continue taking it for the long term, as an add-on to the standard treatment with Aricept and whatever else you take. Now you can’t say fairer than that, it’s got to be a win-win situation for everyone. 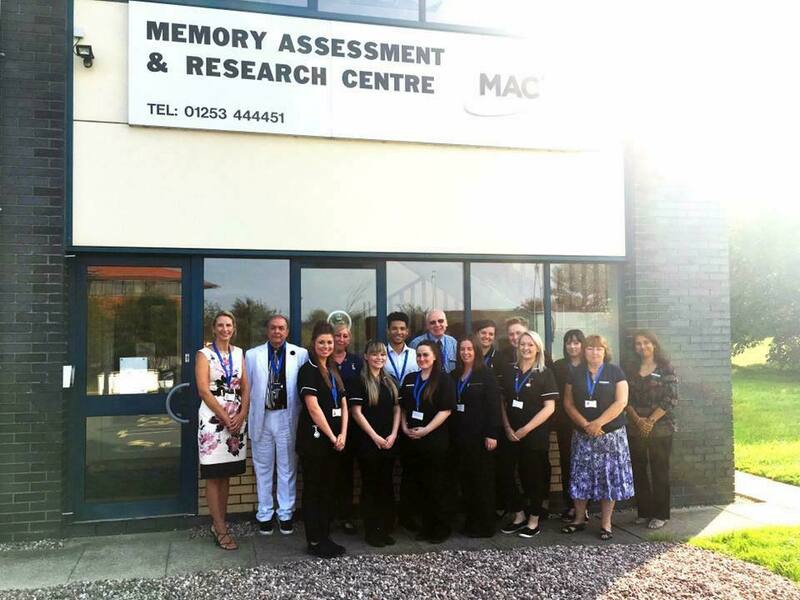 Read more about the MAC Memory Assessment Centre, including a personal experience of the service. The number of people with dementia is steadily increasing. Currently there are about 850,000 cases in the UK, with numbers expected to reach over a million by 2021. The most common cause of dementia is Alzheimer’s disease. It begins when a protein called beta-amyloid forms senile plaques that start to clump together in the brain, damaging nerve cells and leading to memory loss and confusion. David Allsop, Professor of Neuroscience, and Dr Mark Taylor, from the Faculty of Health and Medicine, have developed a new drug which in laboratory tests reduces the number of these senile plaques and the amount of brain inflammation and oxidative damage associated with Alzheimer’s disease. Lancaster University has filed a patent application for the drug, and it will be progressing into clinical trials run by the north-west research company MAC Clinical Research. If it passes regulatory hurdles, the ultimate aim is to give the drug to people with mild symptoms of memory loss. 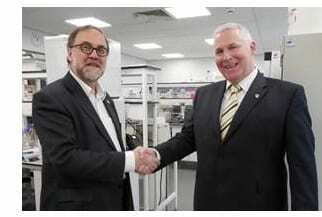 Professor Allsop said: “It is encouraging that our drug is being taken forward and will be tested on humans. Dr James Pickett, Head of Research at Alzheimer’s Society which currently funds the research, said: “There’s a tremendous need for new treatments that can stop the development of dementia in its tracks. Trials in people are an essential step in the development of any new drug so it’s really positive to see this promising research being taken forward. Lancaster University launched the “Defying Dementia” campaign earlier this year, in order to raise awareness of Alzheimer’s and the new drug, and to raise funds for further research. To donate, you can either visit our JustGiving page: www.justgiving.com/defyingdementia or visit our website for information on how to donate via post, over the phone or find details online. Any size of donation is really appreciated and together we can defy dementia! In terms of opportunities for businesses, we welcome sponsorship and support from everyone. MAC Clinical Research is a healthcare organisation which is working to develop new and improved medications through clinical trials. MAC have comfortable clinics across the UK. Our teams of doctors, consultants, nurses and clinical staff provide specialist care and treatment to patients with an extensive range of medical conditions, including: Dementia, Multiple Sclerosis, Osteoarthritis, Diabetes, Depression, and Pain. Without medical research, the development of new and improved treatments is greatly limited. To make a difference or find out more, visit our website at www.researchforyou.co.uk, or contact our patient services team on 0800 633 5507. 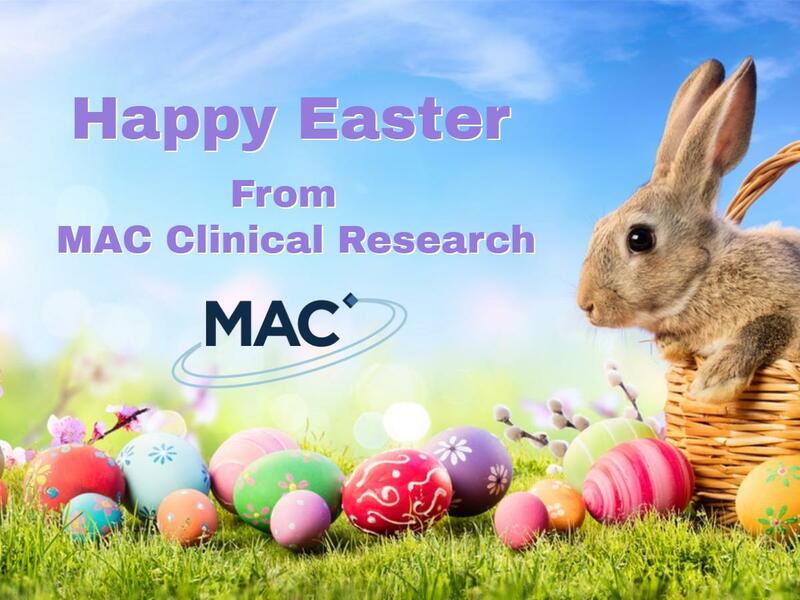 Happy Easter from everyone at MAC Clinical Research! The Easter weekend is here...and the weather is going to be great!